Location, location, location. 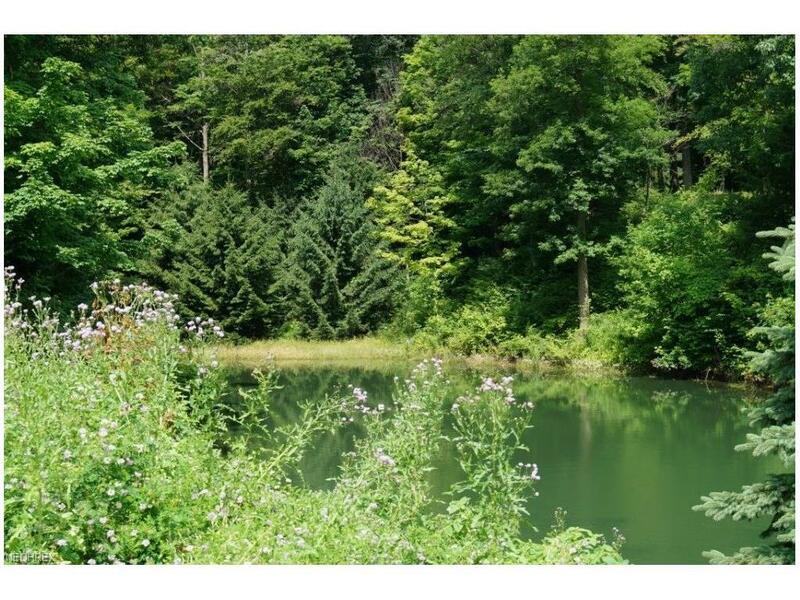 This Hinckley Township homesite has it all! 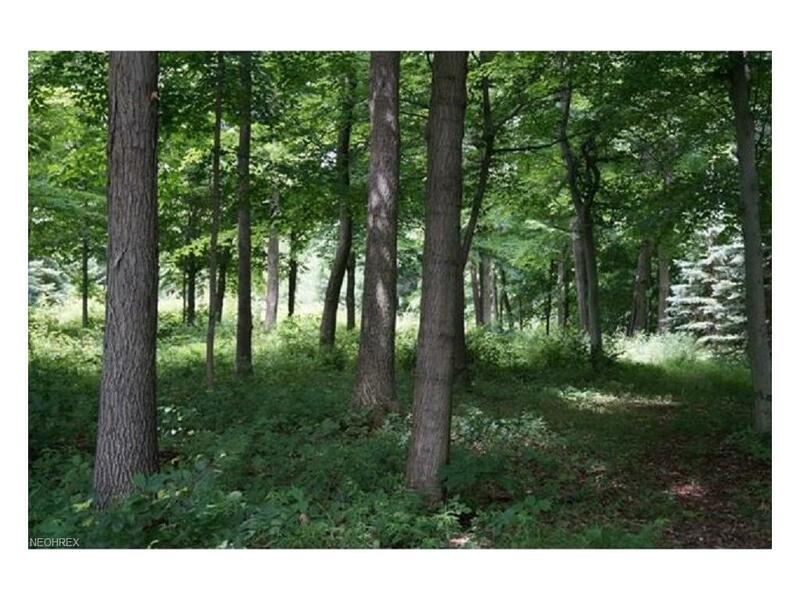 Prime 3 acre wooded cul-de-sac lot in prestigious River Woods Estates with spectacular 2 mile hillside views. Area of high-end homes. The natural and park-like topography will inspire the nature lover in you. 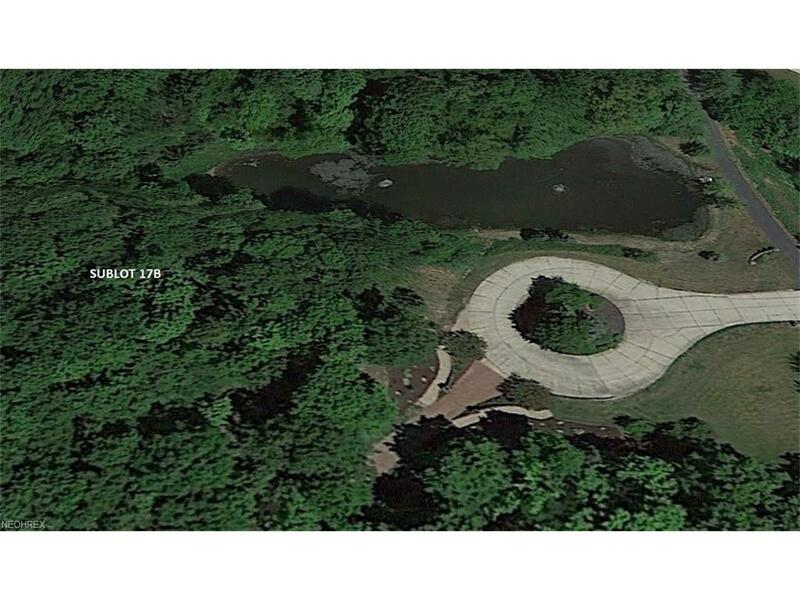 Homesite sets high overlooking a fabulous neighboring one acre lake and magnificent ravine. Building site is 90 ft. back from street and across from the lake and ravine. Private and secluded, surrounded by 6.5 acre parcel to the north, 5 acre parcel to the south and 12 and 35 acre parcels to the west. No city income tax! Exceptional schools. Just minutes to freeway, shopping, restaurants. 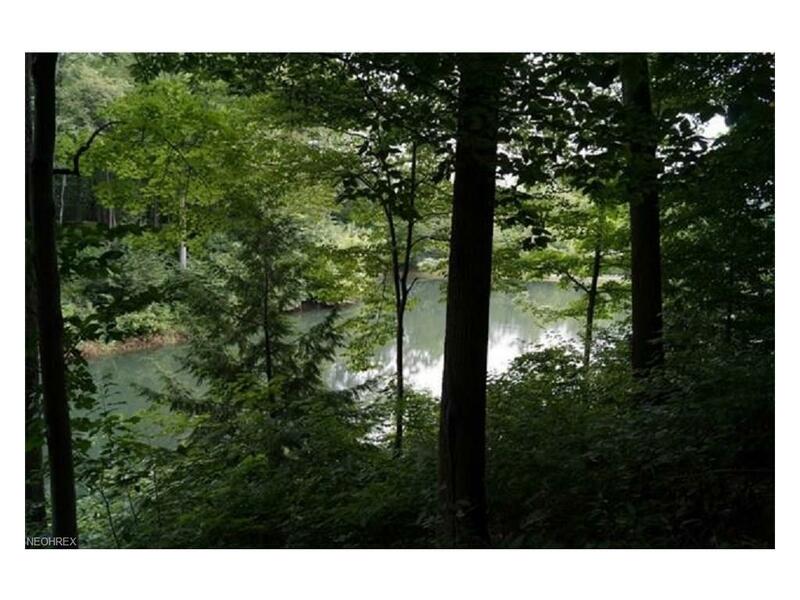 Near Metroparks and lake with walking, hiking and bridle trails. Take a walk and see if the natural beauty and character of this gorgeous homesite speaks to you.